the 2013 /2014 monthly planners are now available. find them here. 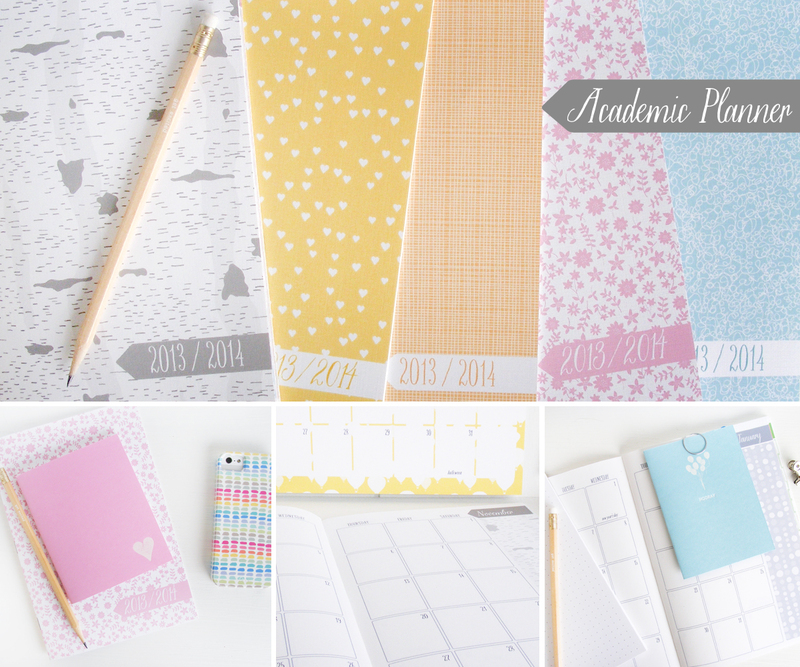 coming soon – wall calendars, 2014 monthly & weekly planners.